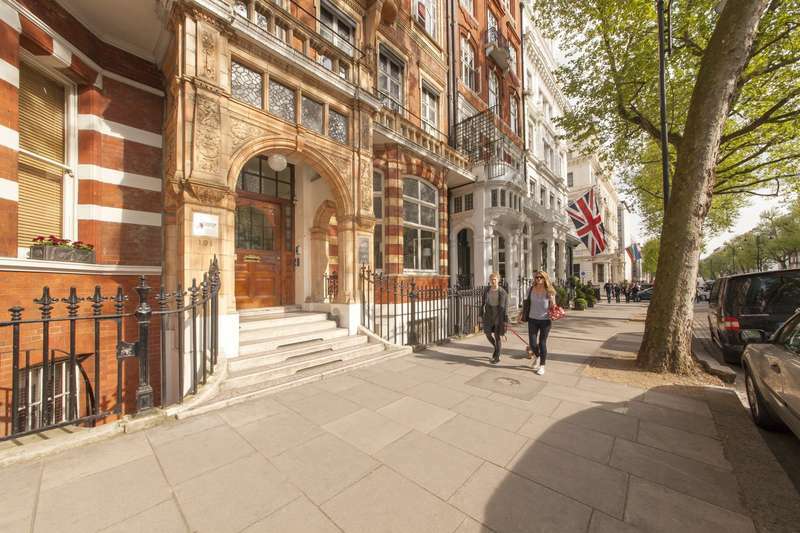 Next to the Royal Albert Hall, close to the New Kensington Palace Museum, Princess Diana Memorial and minutes walk from the Natural History, Science and Victoria & Albert Museums. 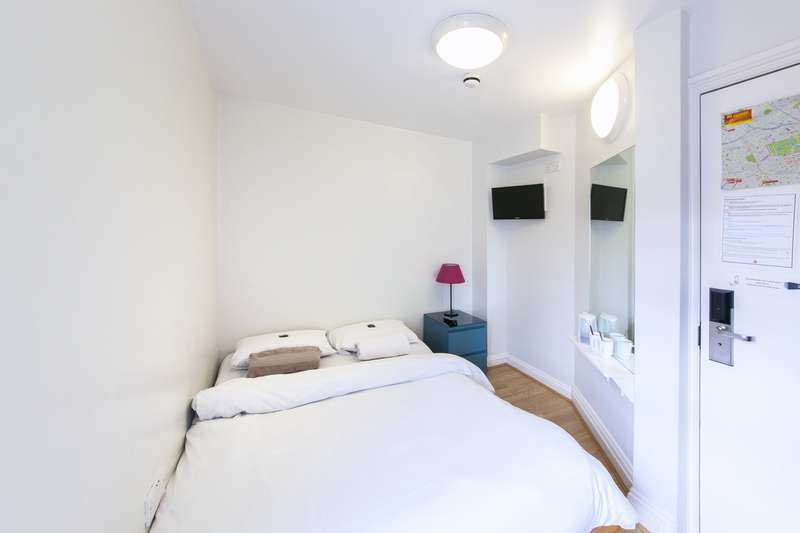 The hostel has a vibrant atmosphere, where you can relax peacefully upstairs or party hard downstairs! The staff is young and friendly and you'll always get help for anything you might need during your stay in London. 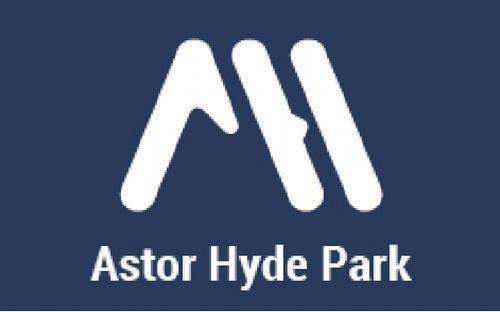 Astor Hyde Park is one of the best rated hostels in London and all that matters to the staff is that their guests have an amazing experience and will want to come back next time they're in the city.